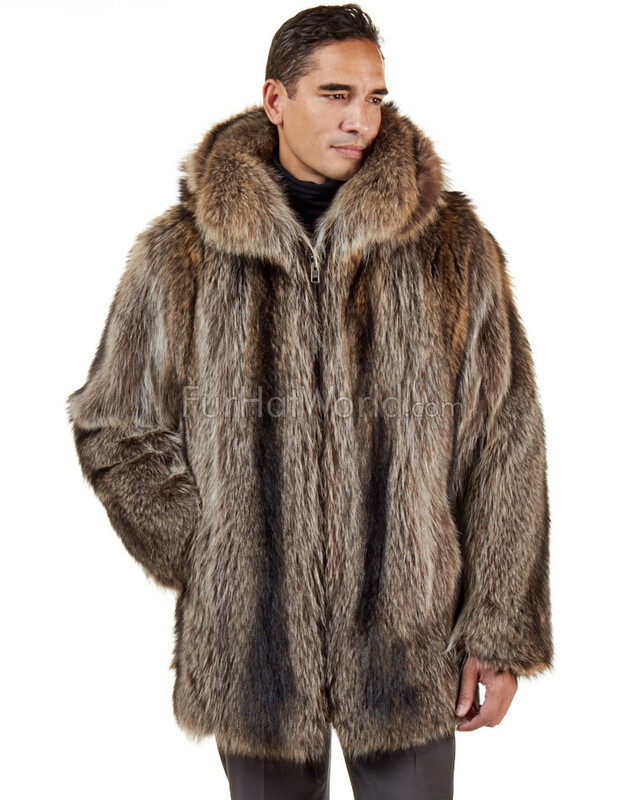 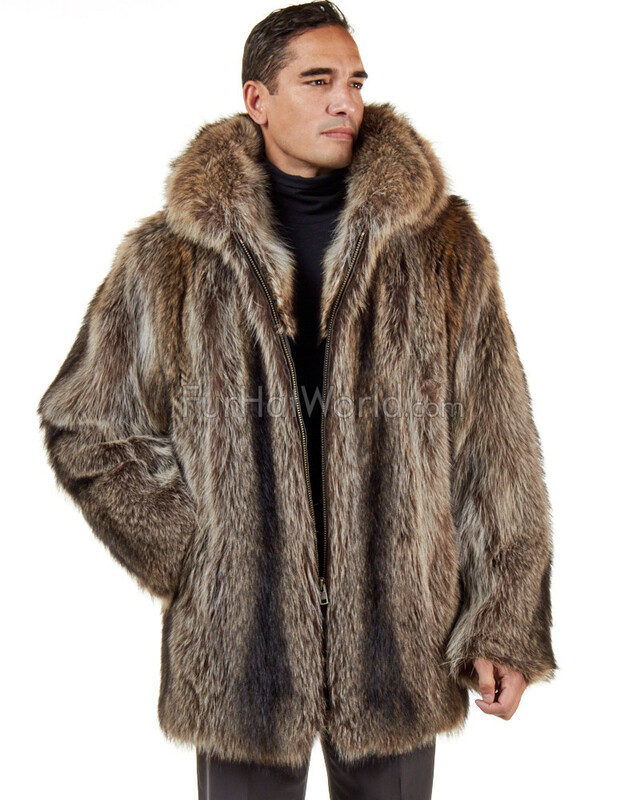 The Hudson Mid Length Raccoon Fur Coat for Men is a timeless and handsome coat crafted with rich and dense raccoon fur and a large raccoon fur collar. 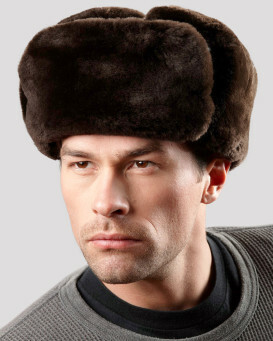 This luxurious design is formed with two side entry pockets lined with crushed velvet material. 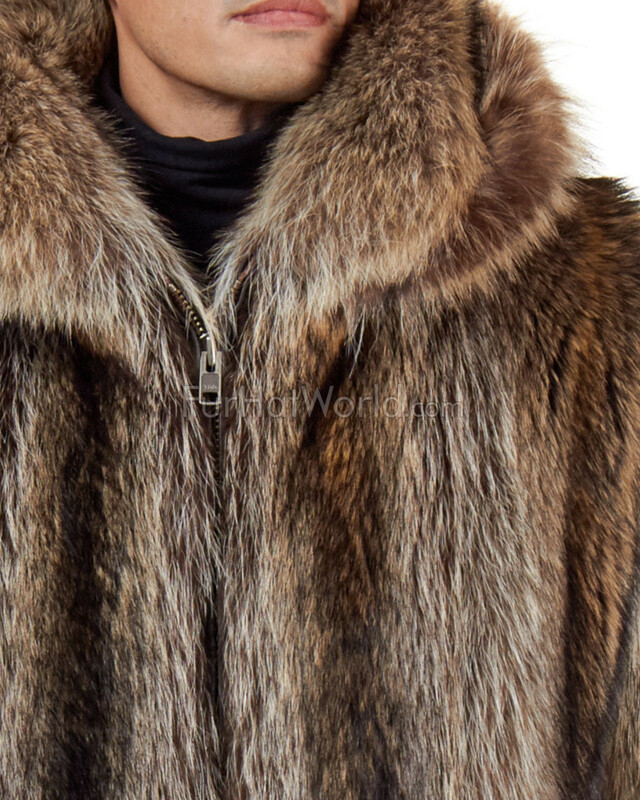 The straight cut coat features a silky satin lining and an interior pocket with leather detailing. 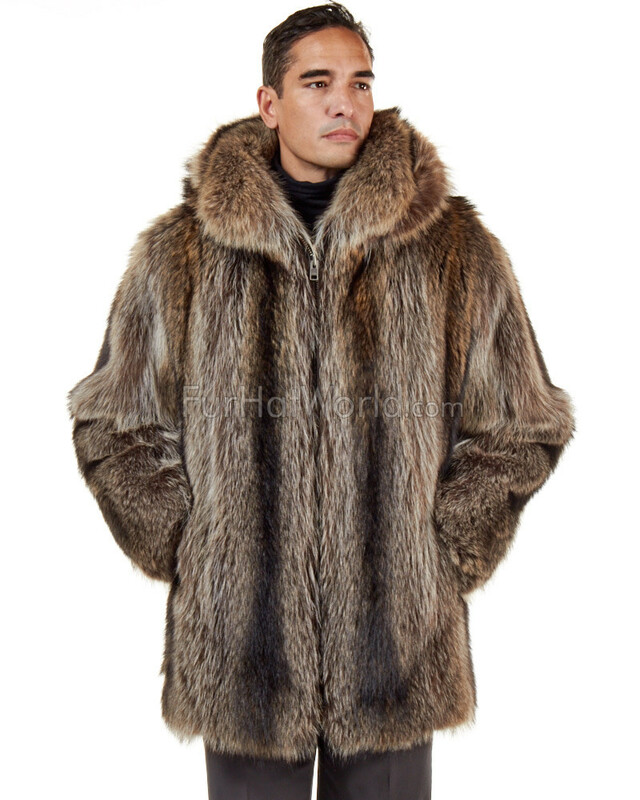 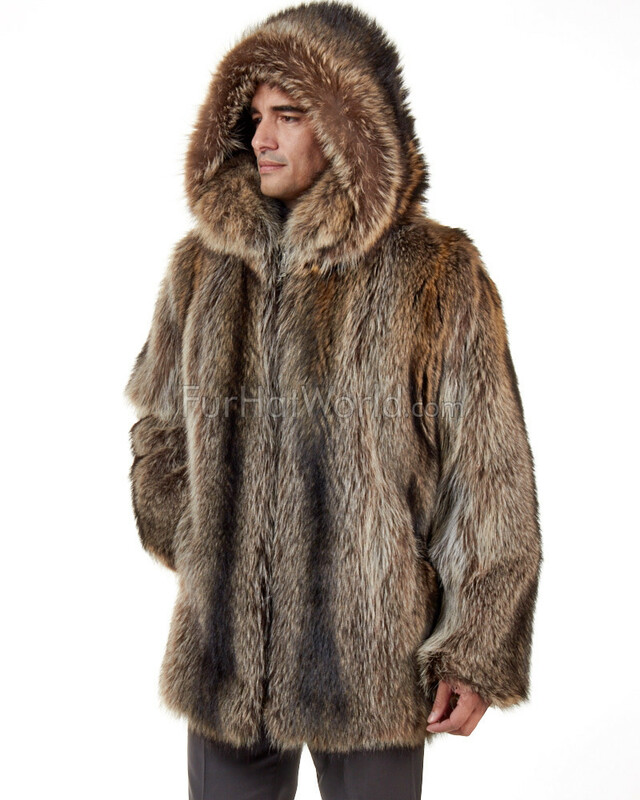 You're guaranteed to stay warm in The Hudson Mid Length Raccoon Fur Coat for Men, available in sizes from medium to 2XL. 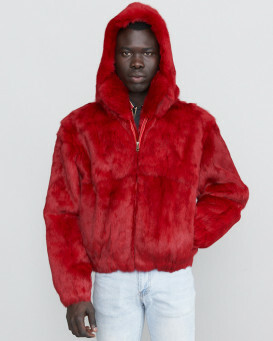 Wear this charming coat over a long sleeved tee-shirt and jeans for immediate sophistication during these winter months. 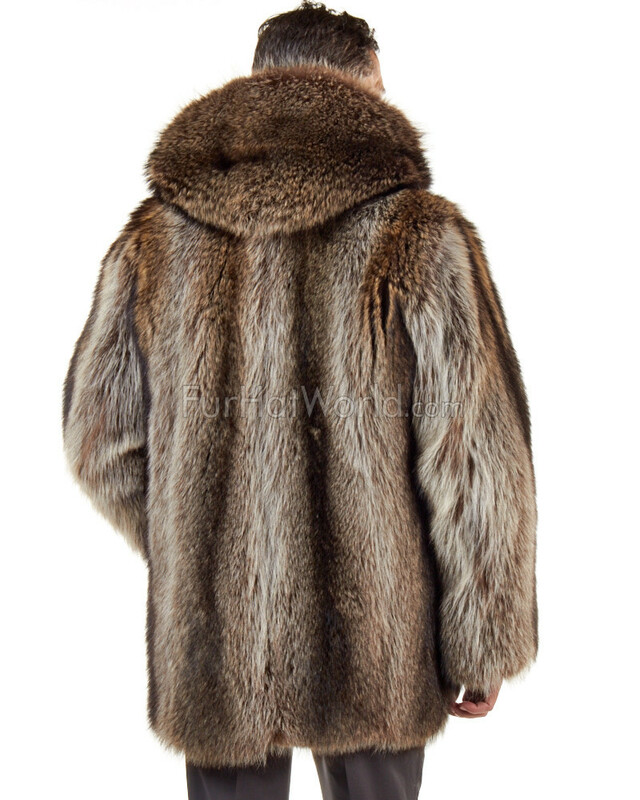 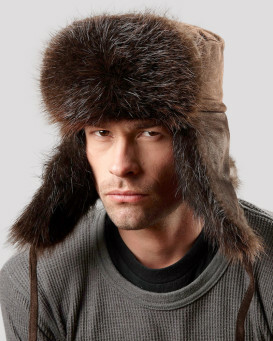 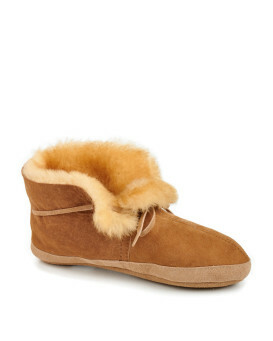 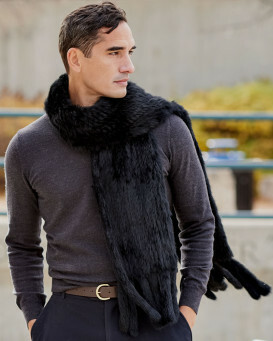 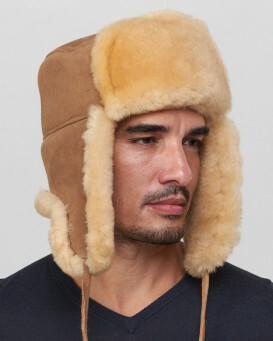 Crafted in Genuine Natural Raccoon fur, the fur is long, lush and glossy providing a handsome appeal!